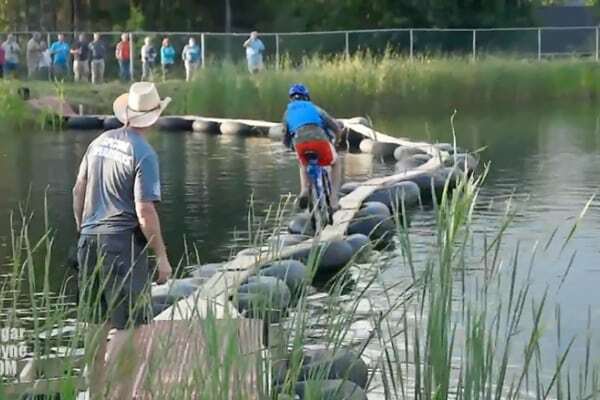 What better way to utilize the outdoor terrain than to create a fun, challenging obstacle course? Utilize the nature trails and open spaces to come up with an exciting bike path the whole family can try. One example would be to put a wooden plank across a small river or creek. 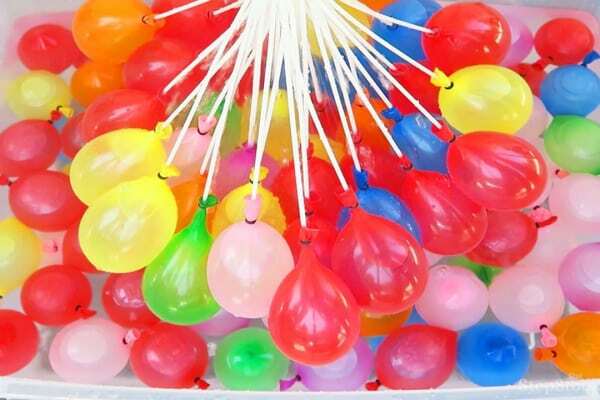 The objective – don’t get wet. 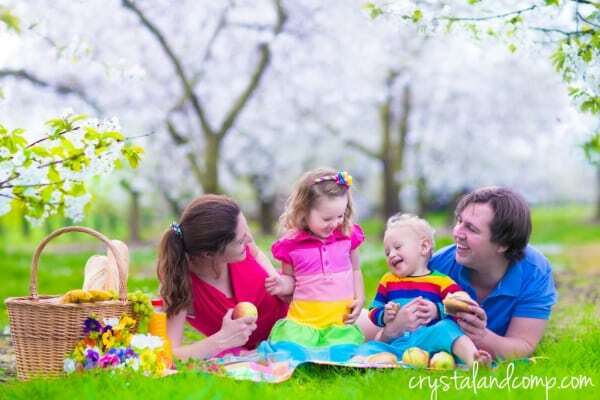 Can’t have a family vacation without a family picnic, right? Just find some shade, put up the picnic table and grub out with your loved ones. It’s the best way to enjoy some downtime during your summer vacation – plus there’s food. Sun is out. Weather is hot. What better way to stay cool than to hop in a cool, refreshing lake? It provides THE best spot for your summer vacation. 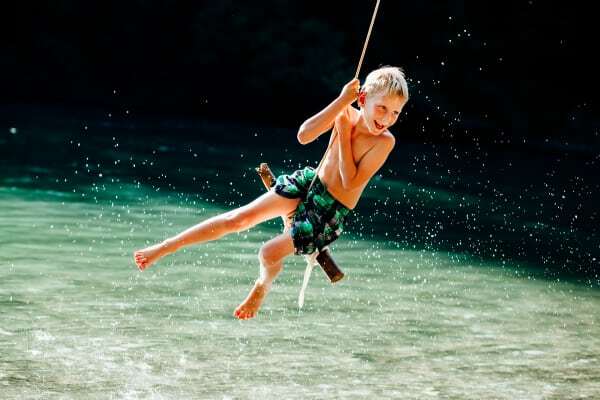 You can swim, float, water ski, or catapult yourself from a tire swing. When the sun goes down on your summer vacation, it’s good to have some nighttime activities too. Go on an adventure with your children and scavenge for firewood. 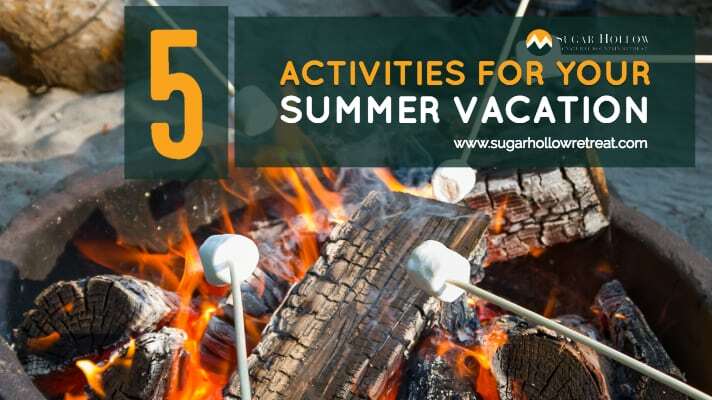 Bring some marshmallows, skewers (or sticks), graham crackers, and of course, chocolate. 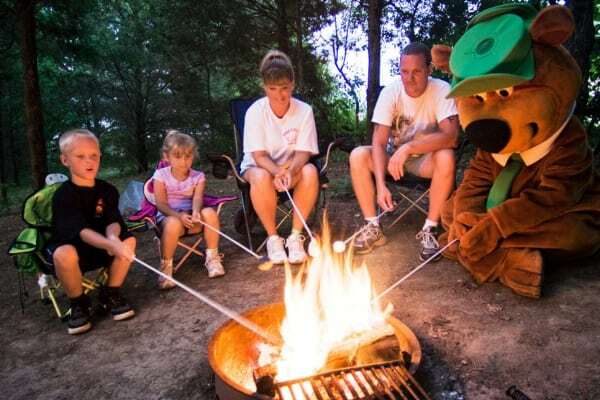 Once it becomes nightfall, huddle around the campfire and enjoy some toasted mellows with your family. Bonus points if you bring your guitar or instrument. Your whole family will have a blast singing along!